The Hillsborough-Millstone Municipal Alliance envisions having our local community understand that alcoholism and drug addictions are chronic conditions that can be successfully prevented and treated, and to create an environment that promotes and protects the mental, social and physical health of community members. 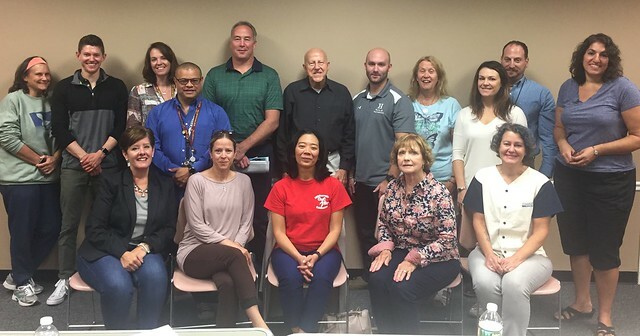 The mission of the Hillsborough/Millstone Municipal Alliance is to change lives by empowering our communities to combat substance abuse and its related problems at home, school and work with proven, practical resources; prevention education and advocacy. Pictured: Members and Volunteers of the Municipal Alliance.